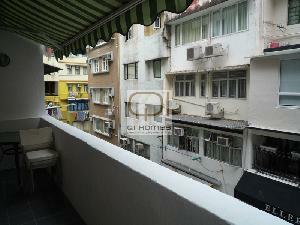 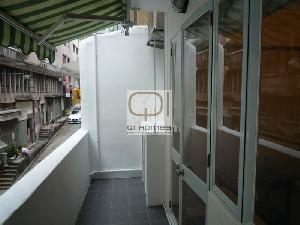 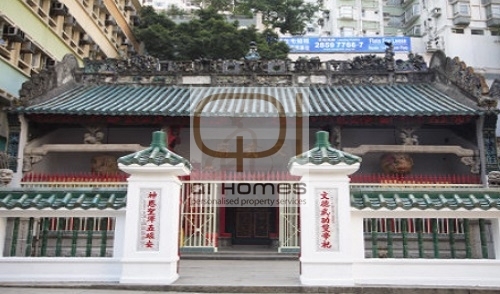 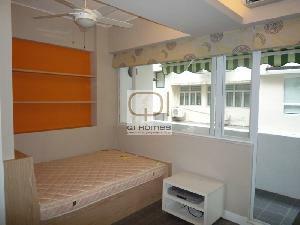 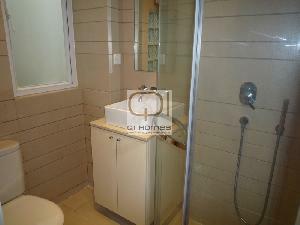 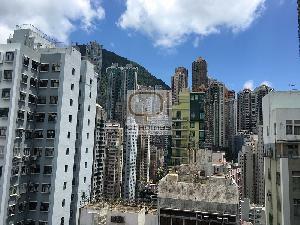 Qi Homes is proud to present this cozy studio located on Tung Street. 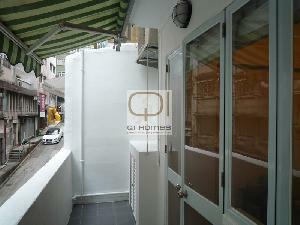 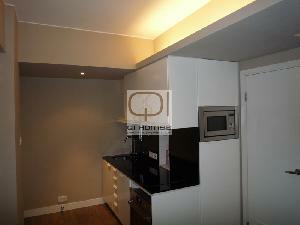 Mere mins to Soho and LKF area for bars and restaurants. 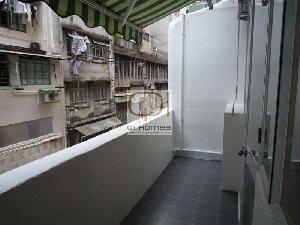 Features with 50sf private balcony with open view. 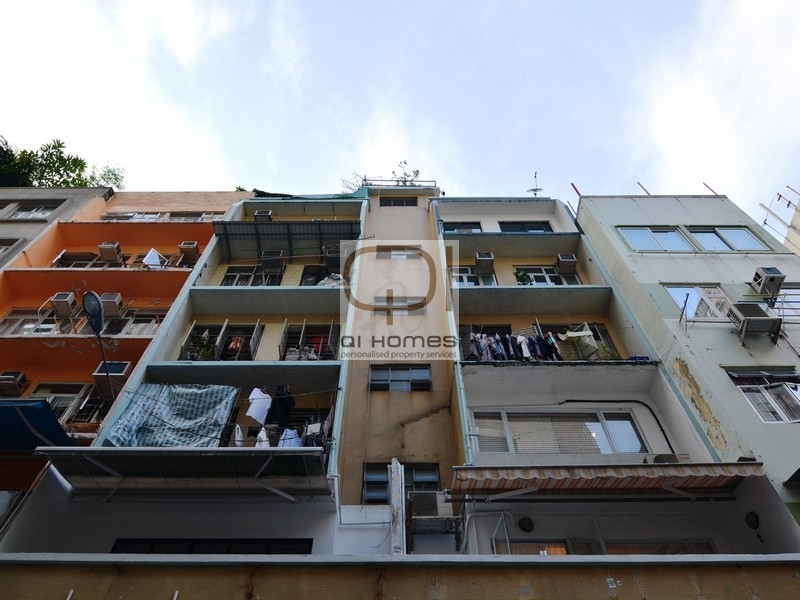 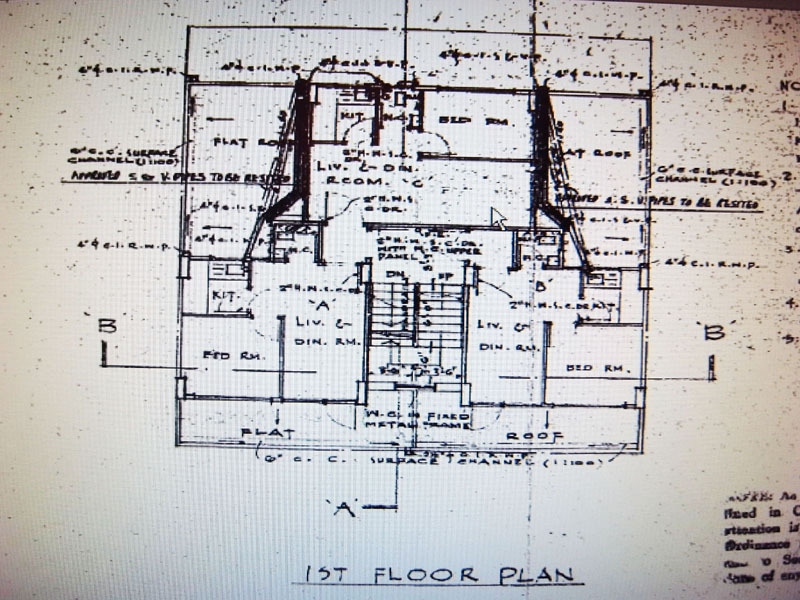 Vacant possession in May 2015, please contact us for more details.